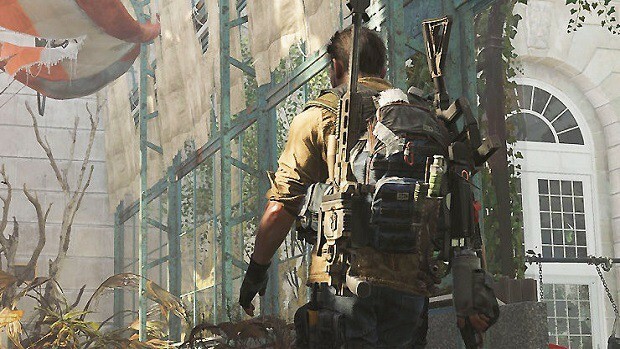 On March 8 next to the announcement of The Division 2, Ubisoft announced that the first installment, The Division, would receive the expected improvement patch for Xbox One X. In this way, Ubisoft explained how they had managed to continue working on improving The Division while creating its sequel. In addition, beginning in June 2018, The Division players will be able to complete specific achievements to receive rewards in The Division 2. All these new features and experiences have made our team better today. Now we are faster, and we are better prepared to react to your comments. And now, more than ever, we have a very clear vision of what is important and what continues to make The Division has become such a special experience for so many people. After the Year 2 anniversary celebrations, we will continue to support that experience with new updates that will include new Global Events, improvements to Xbox One X and much more. Since the launch of The Division two years ago, we have remained true to this philosophy. We have not stopped creating new opportunities to interact directly thanks to live programs, continuous surveys, and social networks. We have also launched public tests of the servers to get your comments in the most direct way possible, before introducing important changes or improvements in the game. Our motivation has always been for The Division to improve, and the last update 1.8 is a good proof of that, something that we have confirmed thanks to your fantastic response and support. 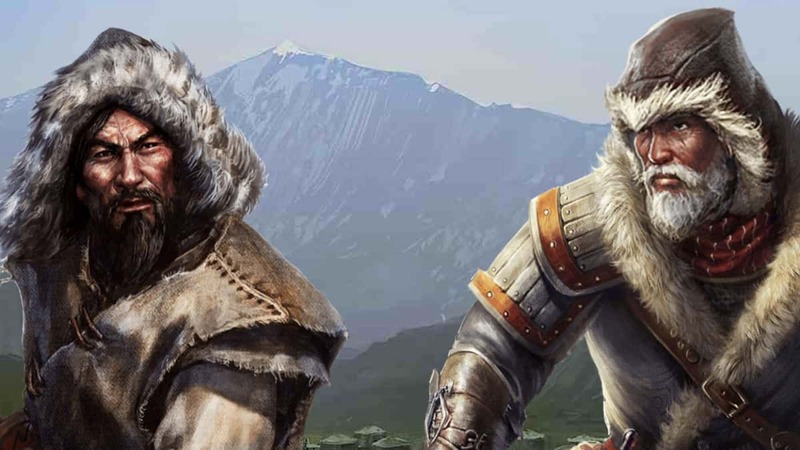 Through a small update in the forums of Ubisoft, it has been confirmed that next April 11 will be the moment in which the release will be expected. The Division will be updated for Xbox One, an update that is expected to be spectacular, since in case the base title continues to look really good, so any improvement you receive with patch 1.8.1 will be to make The Division an even more powerful visual experience if it fits. You can check out the patch notes in detail on Ubisoft’s website. 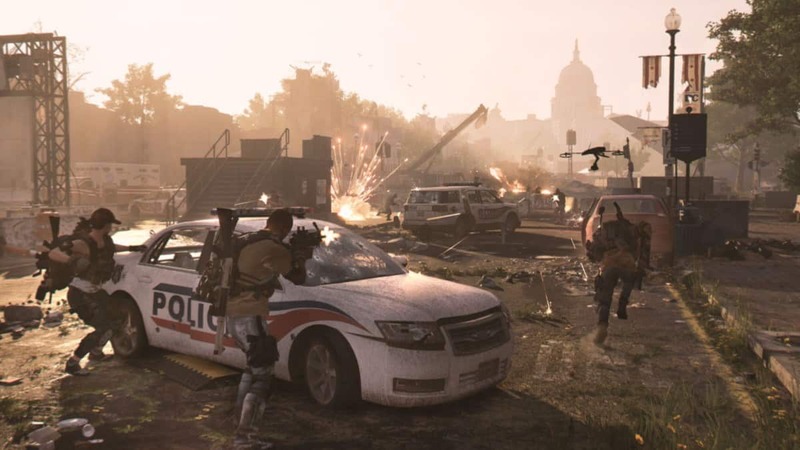 We recently discussed what Ubisoft should avoid in Division 2 to be successful which you can take a look at here.